"Farah Nabulsi's extraordinary film is a landmark work. It touched me deeply and made me angry all over again about the horror of Israel and its treatment of the Palestinian people. It points a finger straight at the rest of us, whose governments support Israel, and demand that we speak up now, and never stop until Palestinians are free. " 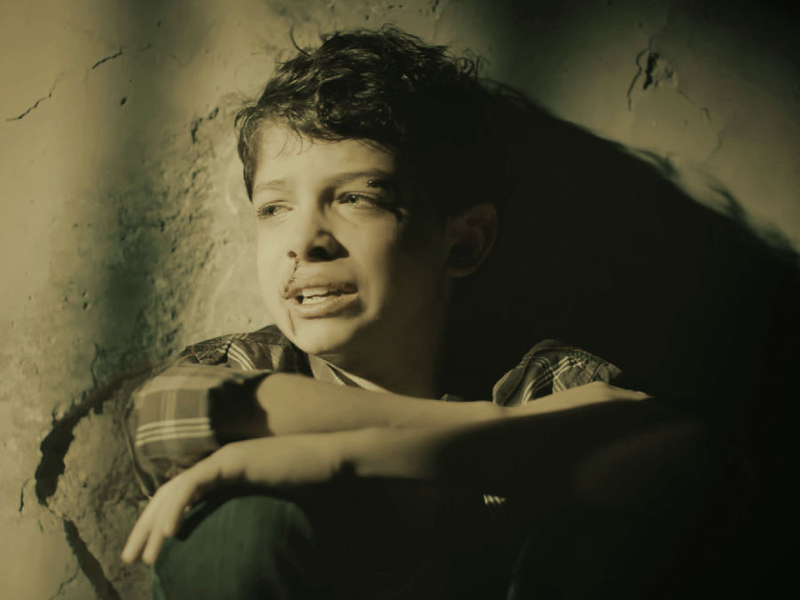 Today They Took My Son, film by Farah Nabulsi. Farah Nabulsi is a member of that band of unexceptional, and therefore exceptional, Palestinian women who are courageous but not unusual among the strong female fighters highlighting the grave injustices meted out to the Palestinians for almost 70 years. Like Hanan Zoabi the only woman Palestinian member of the Knesset who came to the UK last month, and Hanan Ashrawi of the PLO whom Farah met recently in New York and who endorses her films, Farah has no choice but to make Palestine her cause. The daughter of Palestinian parents, Farah has come a long way from her upbringing in London, moving on from her banking career and personal business in Dubai to become an accomplished short film maker., with no intention of making her soul-searching over Palestine, into films. It was her personal emotional journey, but It was during and after her actual journeys to the West Bank , when she started to write. In a relatively short space of time, Farah has made three films. The words nightmare and Gaza crop up frequently as we sit in the Palestinian Restaurant, Tabun, in the heart of London’s Soho. Farah talks expressively, and movingly, gesticulating , hands and arms moving in and out in waves, like the sea in her film Oceans of Injustice. 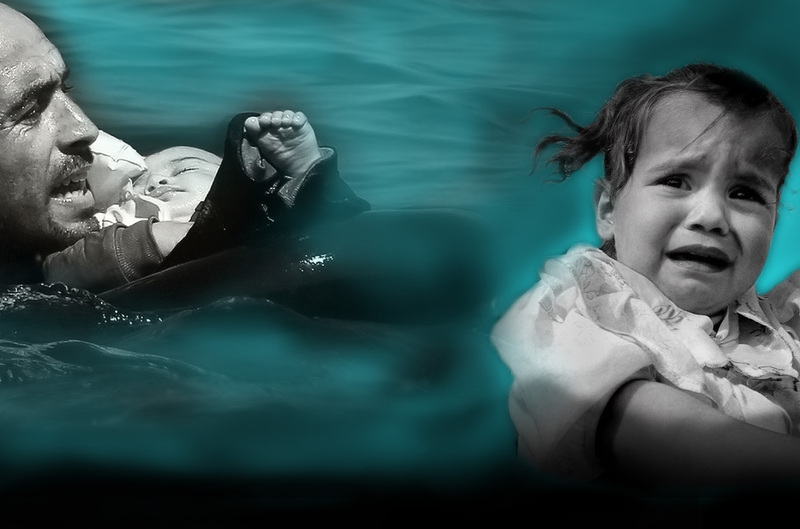 We soon discover how she grabs us and rips out our emotions while watching her second short film, The Nightmare of Gaza, which contains nothing but a blank screen and her passionate voice, intoning and intoning as in the short space of 28 hours bombs fell unceasingly on Gaza in 2008/9. There wasn’t a dry eye in the house. For those of us who have been activists for Palestine from as early as we can remember, there were no images she could show us that could replace the horrors we have witnessed time and time again, the images were right in our heads. Farah’s powerful words of the immeasurable suffering during Operation Cast Lead, when Israel proudly pounded to death more than 2000 Palestinians, including 520 children, grab us by the heartstrings. Today They Took My Son was filmed in Lebanon as the director would not be allowed to enter Palestine by Israel. The terrifying scenes of a child being taken away and tortured, are nothing new, we know how a Palestinian feels, every day, not knowing if a child will come home from school. ‘What if that were my child?’ wonders Farah. ‘We think we know, and we think we feel with thems and we think we understand the injustice, but we are merely dipping our toes into the gentle tide of this colossal injustice,’she says, quoting a line from her first film. Farah has journeyed within and without since visiting Palestine in 2013. It is a personal journey which has changed her life, and we are privileged to share her journeys. The short 7 minute film Today They Took My Son is now available for you to watch online.